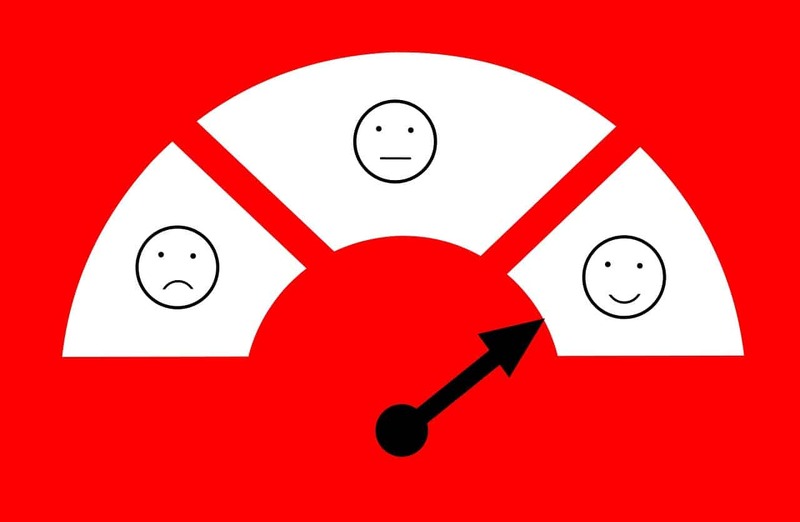 Collecting customer data doesn't have to be painstaking, here are few drawbacks that come with using third-party feedback systems. If a company’s success revolves around the day-to-day happiness of customers then asking them for relevant feedback is a good way to clarify what they want. In this day and age, most people don’t want or have time to fill out long forms or surveys, no one likes homework. Creating customisable feedback workflows that get to the point of what the company needs to know and what the customer wants to say is the sweet spot. However, using third-party feedback platforms can create a separation between brand and buyer, and take away the ability to manage that connection. Let’s look at a few reasons why a third party route might not be best. Delayed feedback is problematic. Why? Because timing is everything when it comes to responding to customers. The ideal practice is to reach out within 24 hours but many companies rely on costly third-party feedback systems to manage this process which can take longer. They also usually have a generic structure which sends out survey emails to customers, sometimes more than a day after an interaction. This correspondence doesn’t always contain the context of what transpired between the company and their customers – leading to a lack of visibility over which channel influenced the commentary. Adding to this, data collected by a third-party system tends to not be integrated with the customer journey, therefore analytics can be inaccurate. Feedback data shouldn’t be out of the loop. There are established systems using urls, call recordings and other features, that can create a 360 view of the customer journey and easily integrate vital feedback data into a dashboard. It depends on whether a company requires this level of functionality or not. Frankly, it’s less costly to have it all in one place. Before updating a CRM system, consider the impact of customer feedback on the growth of a brand, this can be done by ensuring that this data is always embedded in the original customer experience. Freespee makes it faster and easier for customers to talk to sales agents.